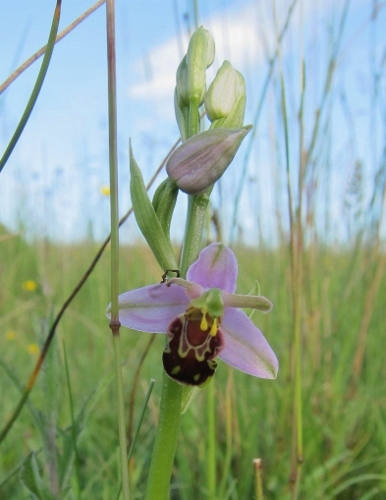 Spent a fabulous evening in the North York Moors National Park looking at orchids. 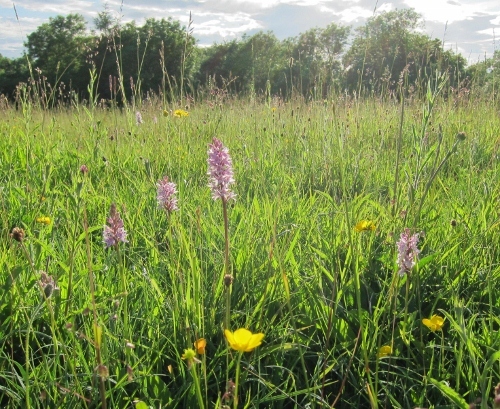 Two meadows with hundreds of common spotted orchids, some twayblades and a number of stunning bee orchids. I recommend spending two hours in a meadow. 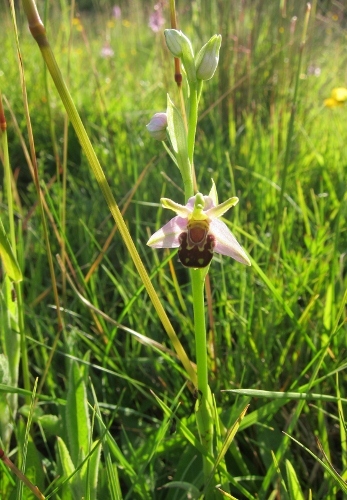 Put your head right down amongst the flowers, listen to the insects and immerse yourself in a glorious world. The evening was, this year at least, a rare taste of summer. 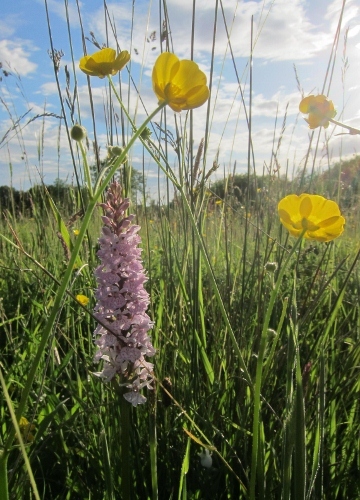 Warm with golden evening light on the meadow, I walked back to the village accompanied by screaming swifts and blackbird and yellowhammer song.